I have been recommending and have incorporated Scarguard in my practice for the last year. I started slowly with Scarguard and was hesitant about recommending another scar treatment in my practice. Scarguard has received high marks. It has been well accepted by both my patients and staff, and most importantly, it works! Fresh scars settle down more quickly and older scars seem to get that nudge to reach a less noticeable state. The preparation is easy to use. 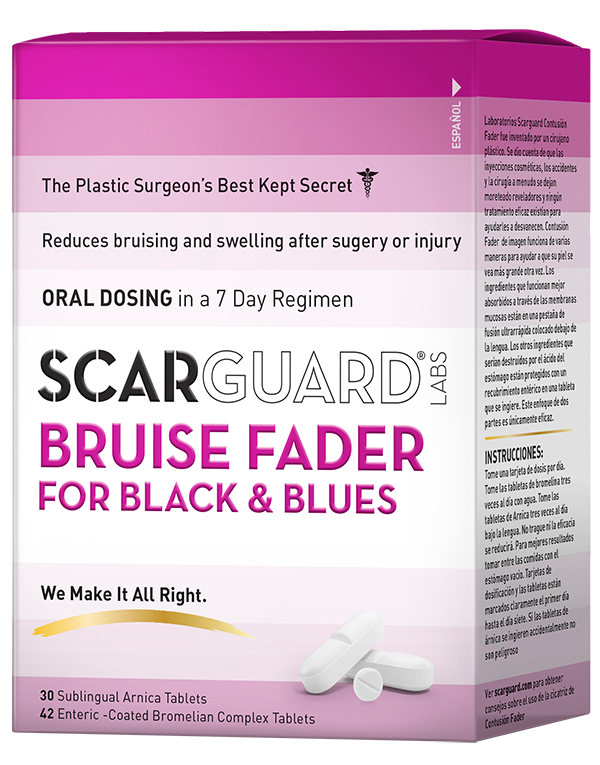 While there is no treatment available that will allow a wound to heal without any scar, Scarguard comes closest to being able to favorably influence scar formation. At your suggestion I began recommending Scarguard to my patients just over one year ago. The patient response has been overwhelmingly positive. Because of its ease of use, patient compliance has been far greater than with other silicone or “scar” formulations. The Collodian “carrier” is flexible, dries quickly, and is well-tolerated. While individual responses can vary widely, I believe that Scarguard works to some degree in everyone, and can help to prevent or minimize scar hypertrophy, and speed scar “maturation” and resolution. During the past 15 months I have utilized “Scarguard” on a wide variety of patients with existing or potential scar problems. During that time it has been as effective as anything I have used in 30 years of practice. Because of its ease of application, patient appreciation and compliance have been high and it has become a regular part of my wound care. I received a sample of Scarguard and used it to treat an injury I received after burning myself with a flat iron. My resulting scar was on the top of my foot, making it hard for traditional bandages to stay in place. I was impressed with Scarguard for many reasons. It is so simple and easy to use. There is no mess involved in the application, and once completely dried, it left a thin invisible film that was not easily rubbed off by my socks or stockings. I’m very happy with how my scar looked afterwards. It’s flatter and has faded, making it hardly noticeable from the naked eye. I definitely recommend this product to anyone who is looking for a proven and effective treatment for their scars. I slipped on a boulder as I was hiking up in Laguna and needed to be stitched up by Dr. Solmer. Seven days later, I got the stitches removed and was told that Scarguard is the best post-surgery treatment. Since I got my stitches out so soon, and, to avoid scarring, I had to be careful not to stretch and reopen the wound. I was actually surprised how well it worked and continues to work. It hasn’t been a month and no one notices the scar until I show them. I especially like that it dries almost like a clear, fake skin over your skin. Being that it’s right at the middle of my face, I was, and still am worried about it showing, so the fact that makeup goes right over it smoothly is great. Needless to say, I am more then happy with the results. 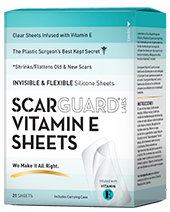 I purchased Scarguard from Target after my cosmetic surgeon recommended it to me for the scars that I had gotten from a recent plastic surgery. 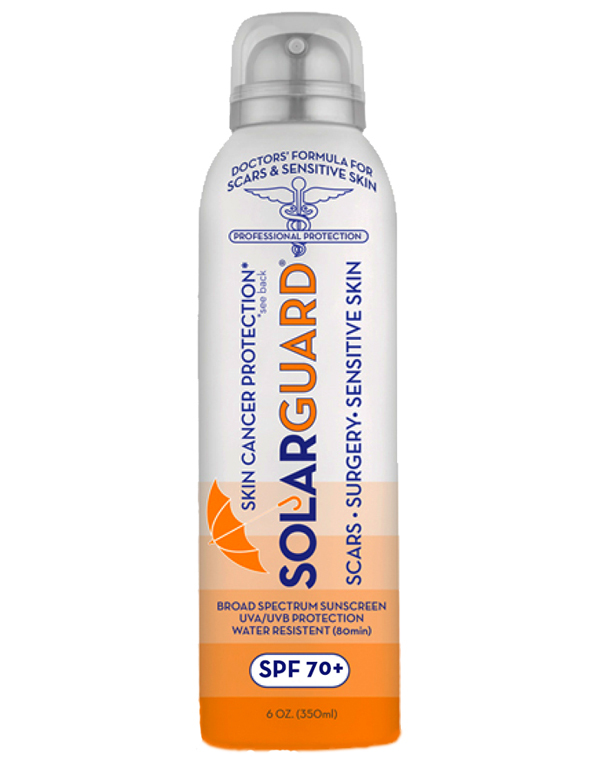 I use Scarguard one to two times a day to ensure successful healing of my scars. Scarguard is simple to use and it takes very little time to apply it. It requires no hassle and it is not messy to use. In the couple of weeks of using Scarguard, I have begun to notice that previously rough scars are smoothing out and the dark red color of the scars is beginning to fade. 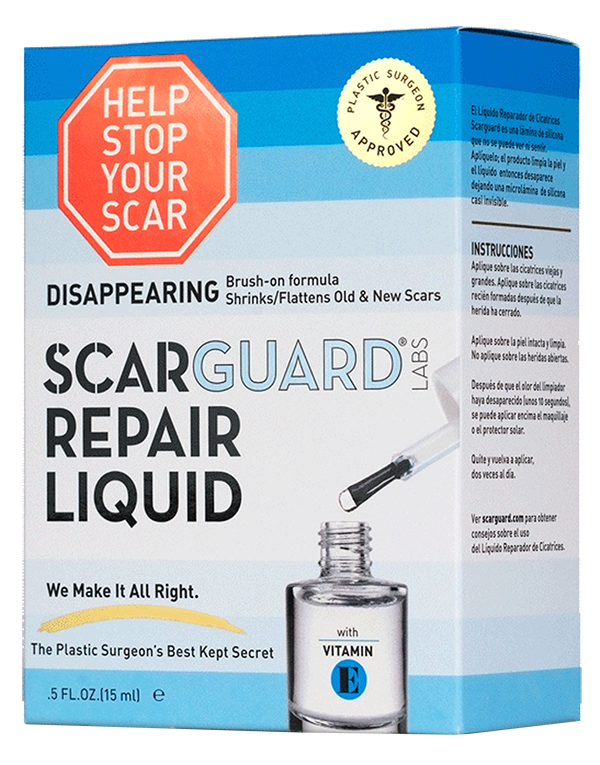 No other scar care product has helped to heal my scars as immensely in such a short amount of time in which Scarguard has for me. I am so glad that my doctor recommended it to me! I used scar guard last year after a keloid scar started to form on my arm and itch. I applied it daily, and yes it worked! It stopped itching, and vanished faster than I expected! Was worth the purchase, so now after having surgery yesterday to remove a lypoma I know what will be going on next! I will get to see this beautiful scar in two days when the bandage comes off. When I’m allowed, I’ll be applying scar guard right away and will send you progress pics! Scars aren’t pretty but won’t keep me from being me! Thanks Scarguard! Awesome! Had a tumor with cancer removed…..Been 10 weeks…. healed like it’s been over one year! I had surgery on my face almost 3 years ago and I have used just about everything out there in the market to get rid of the scar, even the Derma Roller. 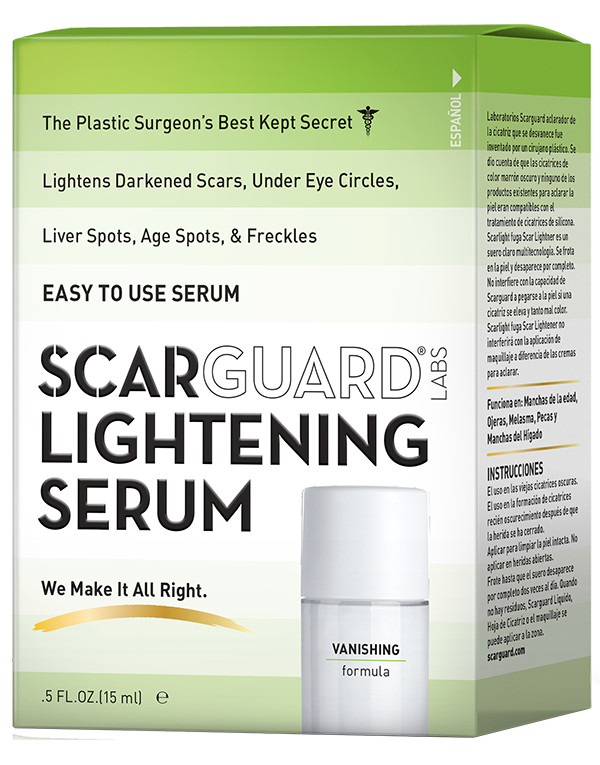 I’m so excited with your liquid scar treatment because I have been using it for only a week now and the hard white line on my face is just about gone. I did try your band-aid strips first but the movement of my face loosened them, they to were starting to show a difference so I had to buy the liquid and give it a shot. Amazing results. Now I will be not ashamed to show my face anymore. PS. I wish I had to do a before picture so I could show you the difference.